Amber SOS: Amber and Halloween - a natural match! 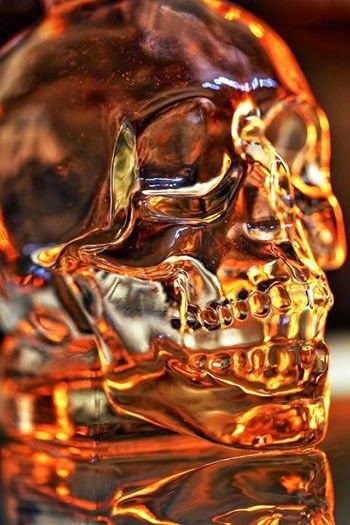 Amber and Halloween - a natural match! 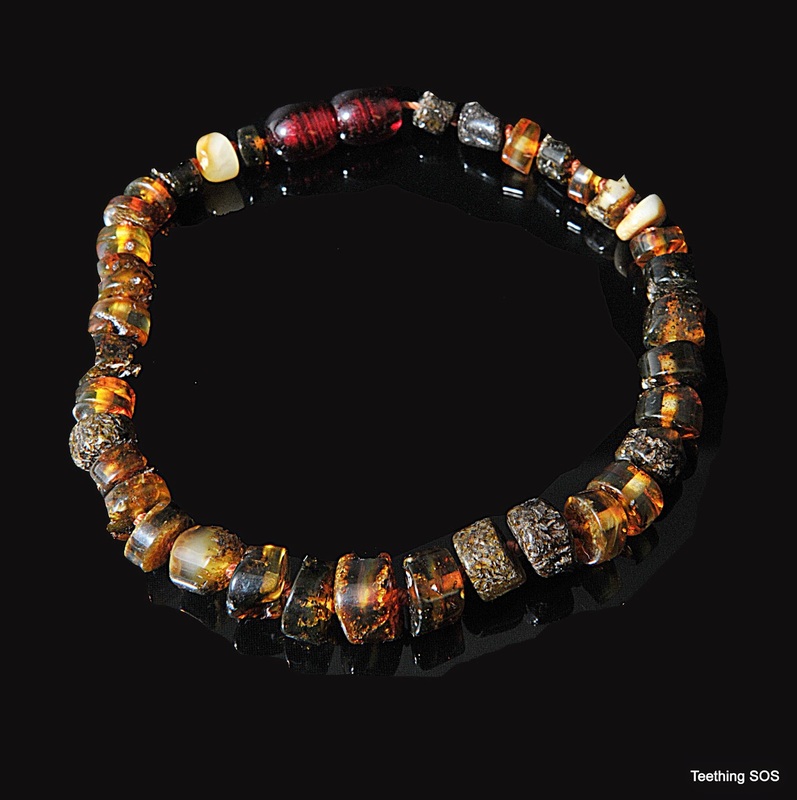 Amber - The ideal talisman to ward off those evil negative ions! Visit our store at www.ambersos.com for all your amber needs. At this time of year, I think amber is a savior in more ways then one. At Halloween we are thinking of spirits wandering and how to frighten them off with lights and scary costumes. 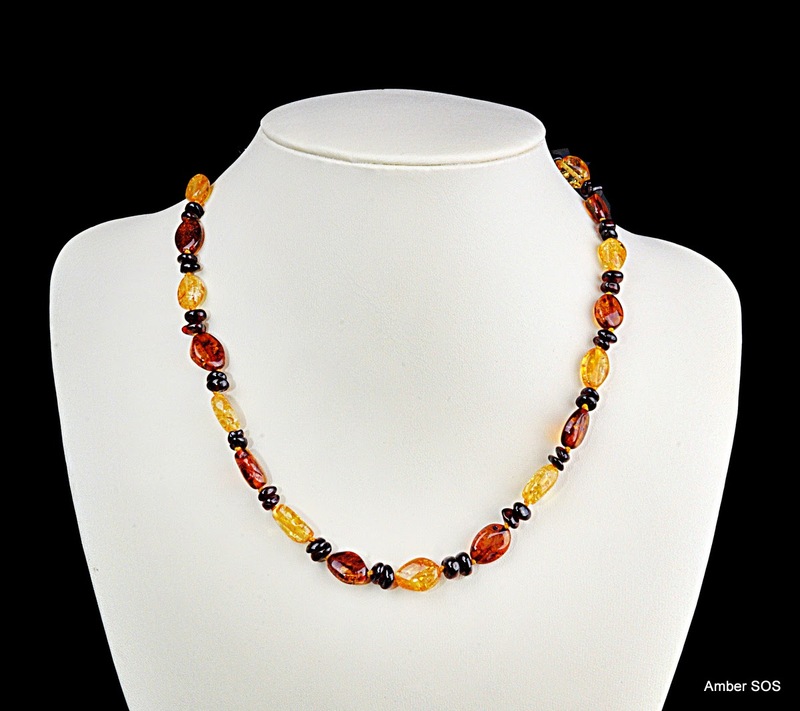 But did you know Amber can help you year round to ward off the negatively charged ions that abound in the atmosphere? We can't see them but they are there as a consequence of our modern plugged-in lifestyle. Try this experiment for yourselves to see what I mean. If you rub a piece of amber well with a soft cloth, and place it over small pieces of tissue paper, you will see that the tissue is drawn to the amber. In the same way, amber attracts all the negatively charges ions float around us constantly. Because the amber attracts them, our bodies are protected from them. So let Amber do your scaring for you this Halloween! And amber scores top points at Halloween for another reason. The colour will perfectly suit and brighten your autumn wardrobe of creams, browns, oranges. In fact all colours of autumn can be matched perfectly to a piece of amber. Whether it's a pendant to dazzle or a beaded necklace to accessorise your outfit and draw attention to your collar bone, amber is idea. 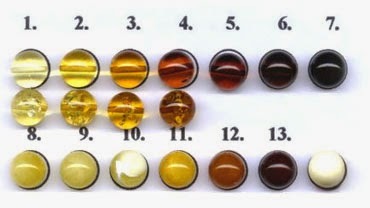 Amber comes naturally in a range of colours . The honey colour is the the most common and this is the colour that would spring to mind for most people when they think of amber. There are various shades ranging on either side of honey, moving from yellow almost clear amber to cognac, a very dark shade almost like treacle. But more that that, you can have a perfect piece of amber in a white, black or green! So come and visit www.ambersos.com to see the full range of colours for yourself! We have something to suit every colour pallet and style.